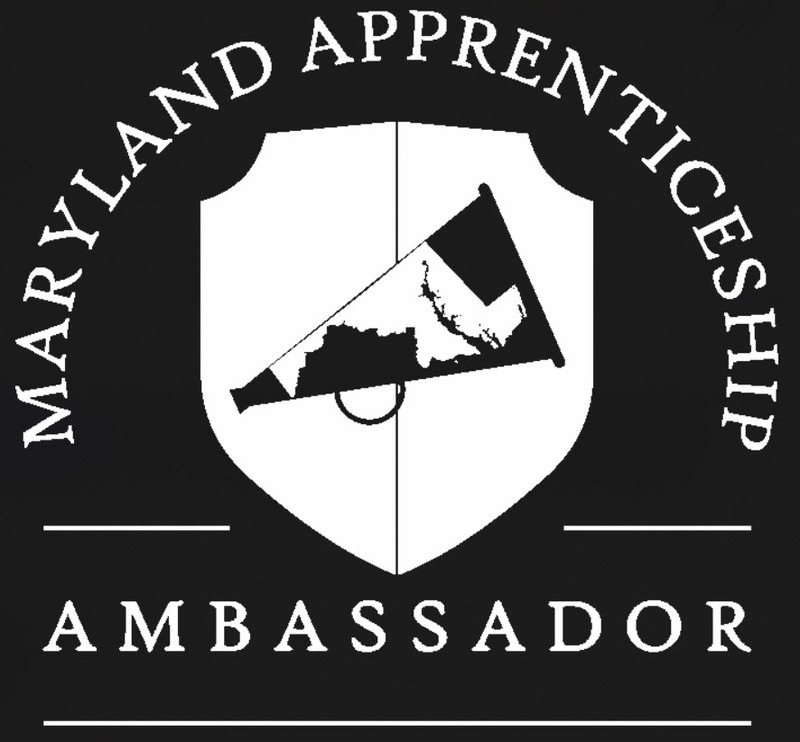 BALTIMORE (Jan. 17, 2018) – Today, Maryland Labor Secretary Kelly M. Schulz announced the launch of the Maryland Apprenticeship Ambassador Program, an incentive program that raises awareness about registered apprenticeships and encourages job seekers and businesses to engage in apprenticeship opportunities. The announcement was made at an event hosted by the Regional Manufacturing Institute (RMI), the first organization to be named an apprenticeship ambassador. Apprenticeship ambassadors demonstrate a high commitment to apprenticeships and/or employ apprentices in their workforce, maintain a high profile in their sector or geographical area, and/or represent a broad membership of workforce stakeholders. Ambassadors undertake their role on a voluntary basis by cultivating and strengthening relationships with key stakeholders, including students, parents, educators, business owners, elected officials, trade associations, and employment bodies. They advance and support outreach activities and events, raising awareness about registered apprenticeships as Maryland’s premiere workforce solution and driving stakeholders to action. RMI, the state’s first apprenticeship ambassador, is an innovative and forward-thinking leader in the manufacturing industry with a broad group of stakeholders including manufacturers, academia, government, and non-profit trade organizations. RMI recognizes the value of registered apprenticeships and the potential impact they have on growing Maryland’s manufacturing industry, a key priority for the Hogan administration. Their long-time advocacy for innovative workforce solutions makes RMI a perfect match for the ambassador program. Since the beginning of the Hogan administration in January 2015, the number of registered apprentices has grown to approximately 9,600, a nearly 20 percent increase. Additionally, 15 new registered apprenticeship programs were created in 2017 and seven were re-activated, resulting in a record year for the program. The Maryland Department of Labor, Licensing and Regulation (DLLR) is committed to safeguarding and protecting Marylanders. We’re proud to support the economic stability of the state by providing businesses, the workforce, and the consuming public with high-quality, customer-focused regulatory, employment, and training services. For updates and information, follow DLLR on Twitter (@MD_DLLR) and Facebook, and visit our website.